During my travels I have been hit with some surprising (and frankly not so surprising visceral reactions. I can’t always call these moments epiphanies, as often I do not instantly understand why I am having these powerful emotional and/or spiritual moments. As is my wont after these experiences I go off into lots of research, reflection and introspection. Many times, I cannot find enlightenment – however I am always grateful to have been moved so intensely. For example, my readers will recall my admission that whenever I am at the edge of the Grand Canyon, I cry. Or my physical shaking during my walk through the Choeung Ek Memorial for The Killing Fields in Cambodia. I have also heard a baby crying while inside the tomb of a Pharoah’s Queen, learning later that her mummified infant also shared her final resting place in this world. I have chanted Native American poems during an inipi ceremony in a sweat lodge in New Mexico, searching for my inner spirit animal – and nearby coyotes howled a return to my call. I have even had an out-of-body experience (no drugs involved) of flying with eagles during a meditative “unwinding” session. That was kind of cool. 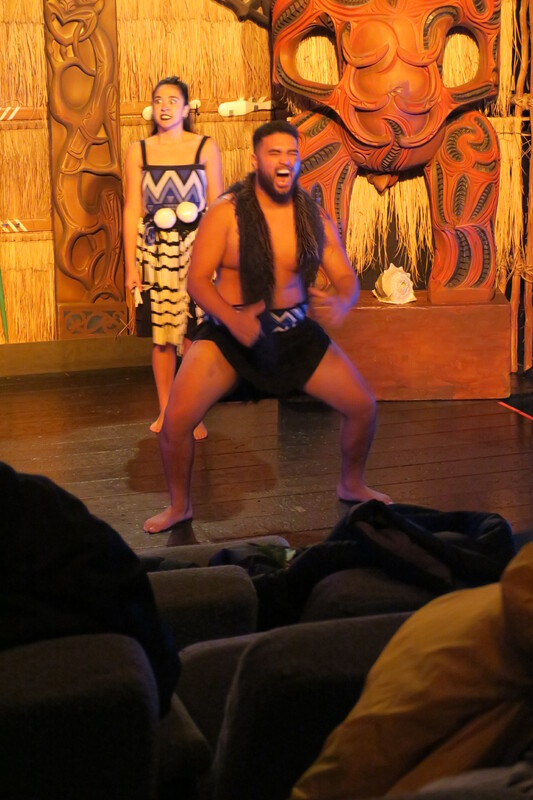 it was during a Maori “Haka” performance in New Zealand’s Queenstown that I was hit again. Here’s a little background. 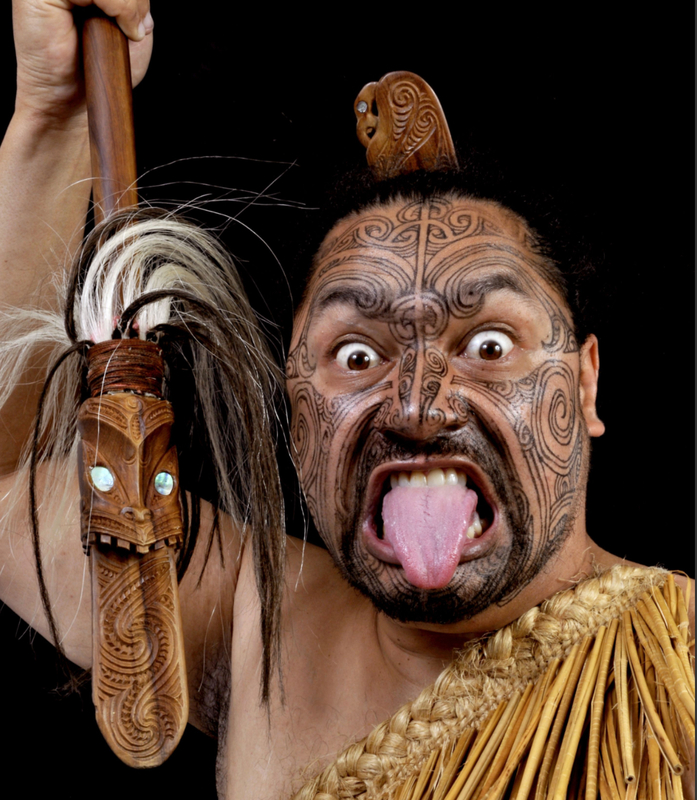 When stranger(s) approach a Maori tribe, the villagers don’t know if he/she/they is/are a friend or foe, so they perform a very stylized ceremony called a “powhiri” involving speeches, dancing, singing – and it starts with a challenge, or “wero.” A brave warrior approaches the strangers(“manuhiri) with menacing expressions, often carrying a spear to check to see whether the manuhiri come in peace. 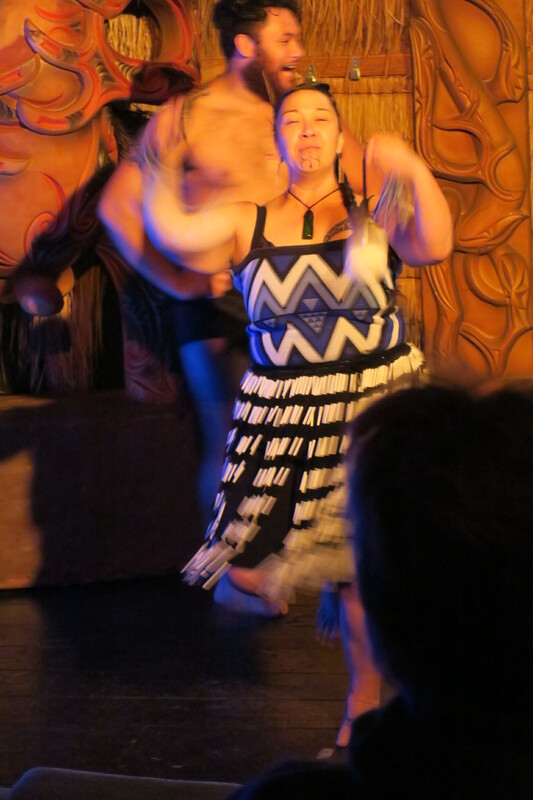 As scary as this warrior dance is, it was not the stimulus for my reaction. Read on. 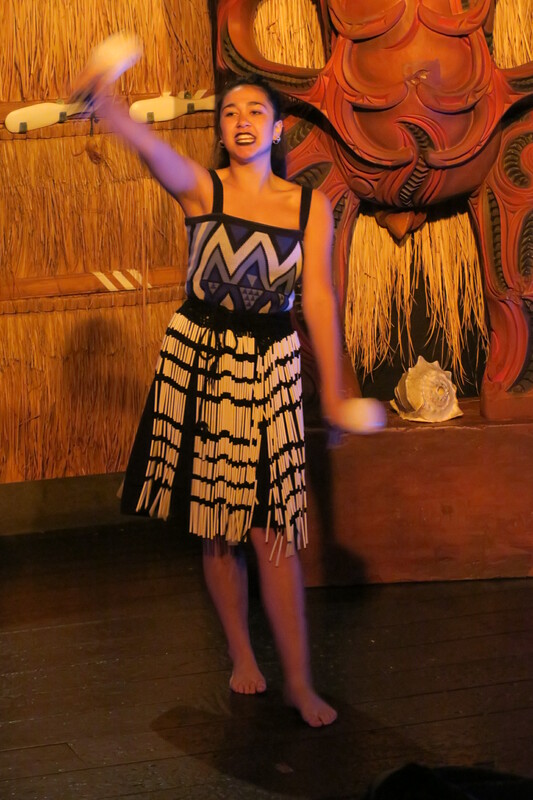 An older woman takes center stage and sings a “karanga” which is a call to the manuhiri to join the hosts. I have looked for hours for a video of this song, for this is what gave me chills and brought me to tears. It is sung in a minor key with a tremulous, plaintive voice while constantly shaking hands. The sound is heartbreaking. 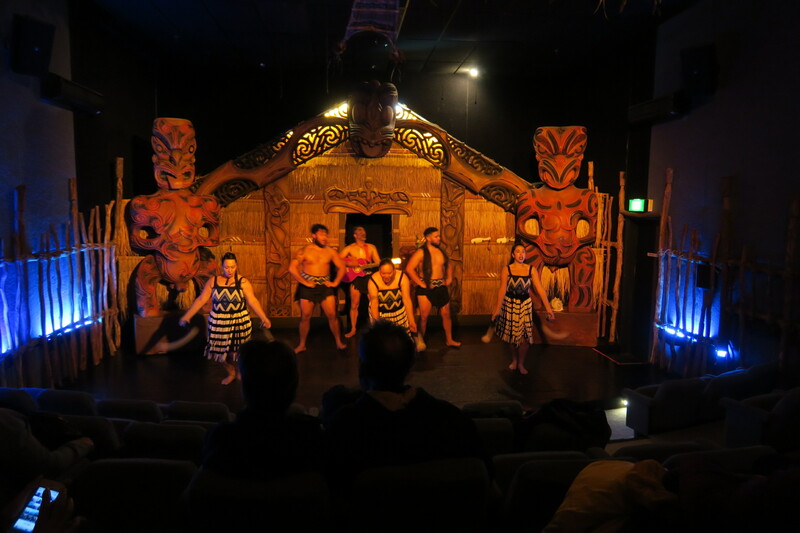 This entry was tagged CULTURE, DANCE, HAKA, HISTORY, INDIGENOUS PEOPLES, maori, NEW ZEALAND, PHOTOGRAPHY, POWHIRI, SPIRITUALISM, TRAVEL, tribes, WAR. Bookmark the permalink.